Public safety employees have never been under as much scrutiny as they are today. With an increased spotlight on police shootings, improper behavior and related issues, public entities are facing pressure from their constituents to clean up perceived issues in all public-facing positions, but especially so in police departments. One of the most powerful drivers of reform? Insurance providers. Here’s what you need to know. Smaller and mid-sized cities depend on insurance providers — whether it be through one provider or a pool — to provide them with the liability insurance they need to respond to lawsuits and other claims. This relationship is of course incredibly important. Without liability insurance, smaller cities open themselves up to enormous risk. While large cities like Chicago and New York are able to self-insure and pay off high claims and legal fees, smaller towns simply can’t afford the risk. Insurance providers have threatened to cancel policies for entities that routinely face corruption or excessive force charges. No carrier wants to be involved with a police department that is always in the news for the wrong reasons, and bad press can erode the social capital the department works so hard to establish with the public they serve. Poor department press also shapes jury pools that can have sweeping effects on litigation management. As a paper in the Harvard Law Review by a University of Chicago professor detailed, this is exactly why private insurers have had success in reforming what were once problematic police departments. The non-standard insurance market provides pooling options with incentive for investing in the necessary policy and training resources to lower group member loss trends and emerging risks. One thing to understand is that most insurance companies do not care about the politics of police reform. While debates may rage in public about the need for such actions, insurance providers simply look at the numbers. High claims of excessive force? Recurring corruption busts? An insurance provider will look at data and make the simple calculation that they need to be reduced. This process allows them to put forth a model for policy and training that carries credibility because it is based on data and constitutional law. Insurance providers are then able to craft policies and training programs specifically designed to reduce a particular department’s issues in the areas they are most often sued. While this may include recommendations around utilization of body cameras and use of force policies, it can also include review of internal affairs investigations, and pursuit policies. This can all be especially useful for cities dealing with funding issues and cuts in training budgets. Insurer-provided training programs, applicant screenings and model policy programs in high litigation areas can be provided — things which would have likely never been possible if a small public entity had to fund all of this alone. Cities and counties which are able to make these changes in turn receive lower premiums, deductibles and, perhaps most importantly, a more confident and receptive public. This produces a strong balance sheet in social capital with the public. By partnering with an experienced provider, entities are able to tap into a catalogue of resources and expertise they likely wouldn’t have access to. A provider who has previously been a part of successful reforms can rely on this past experience and help guide your entity. It is worth noting though that while a provider can motivate a police force to make changes, they have no authority over individual police departments. With so much riding on the relationship between a public entity and their insurance provider, it’s essential that you partner with an organization you can trust. At IPMG, we offer services built around providing the guidance, policies and training law enforcement agencies need to make meaningful change. 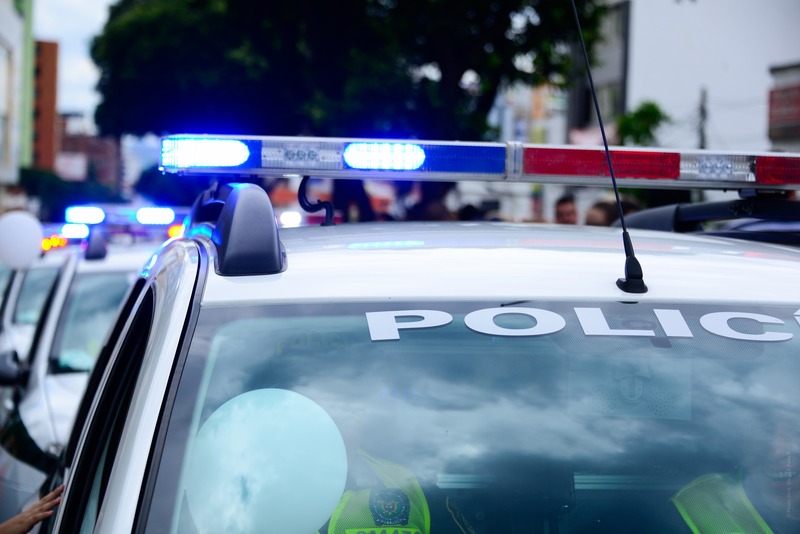 Along with our services for keeping your police force physically and mentally well, we can help ensure you receive the coverage and support you need to advance the department’s policy and training efforts. Two critical areas we service include agency reform and litigation management. If you think your city can do better, then don’t wait. All it takes is one claim to cause irreparable damage. Contact us today to learn more.